The talks would end on Friday. Beijing: The third round of negotiations between China and the US to end their trade war began on Thursday here as the parties planned to close their differences before the March 1 deadline, media reports said. The talks will conclude on Friday. Several preparation meetings were held from Monday to Wednesday between members of the delegations. Analysts believe that the parties are not likely to reach a final agreement in this third round due to Washington’s demands. 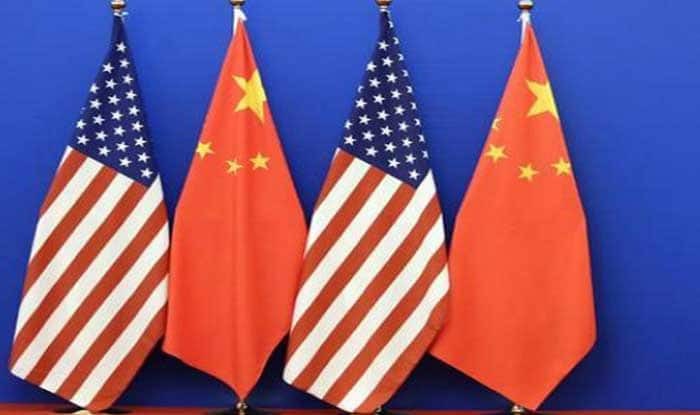 The main problems posed by the US government are China’s protection of intellectual property, its forced technology transfer, subsidies from Beijing to local companies that generate inequality with foreign companies, cyber theft, exchange controls and market access of the Asian giant, Efe news reported. Earlier negotiations held in Washington in January-end though were said to have produced “important progress”. Although on Monday the US Treasury Department Undersecretary for International Affairs David Malpass answered “no” when asked by journalists whether the deadline to reach an agreement could be extended, the next day US President Donald Trump opened the door to the possibility. “If we’re close to a deal where we think we can make a real deal and it’s going to get done, I could see myself letting that slide for a little while. But generally speaking, I’m not inclined to do that,” Trump said. The US imposed tariffs on $250 billion worth of Chinese goods before Beijing retaliated with $110 billion of duties on US products.